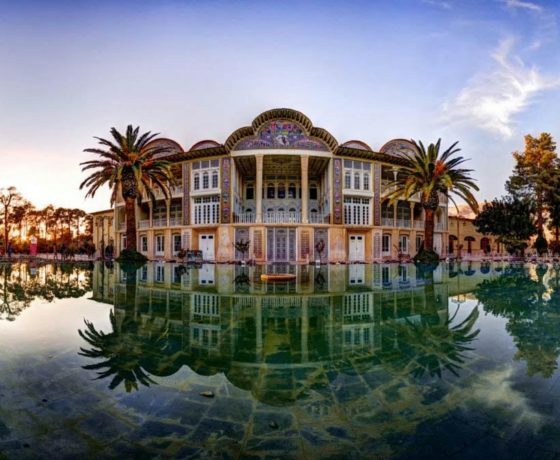 If you are arranging an Iran tours from UK then you must carefully read the following article as it is describing anything from things to see and experience to Iran visa application for British passport holders and more. 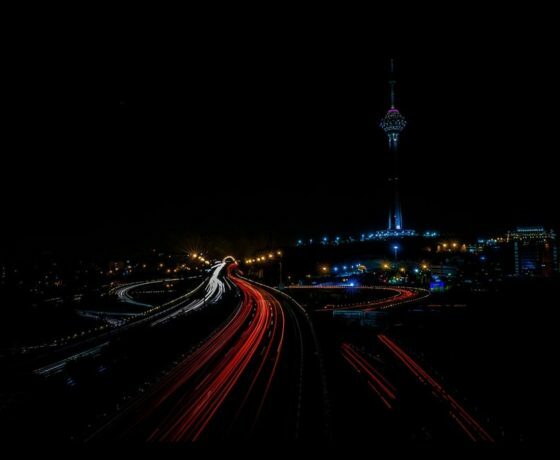 However, as a Uk tour operator to Iran, IRTouring is proud to offer a large number of well planned tours and packages for British travelers since a decade ago, thats not just because of the very famous ancient and historic attractions of Iran but for the way we care and plan each and every single trips for our guests coming from UK. 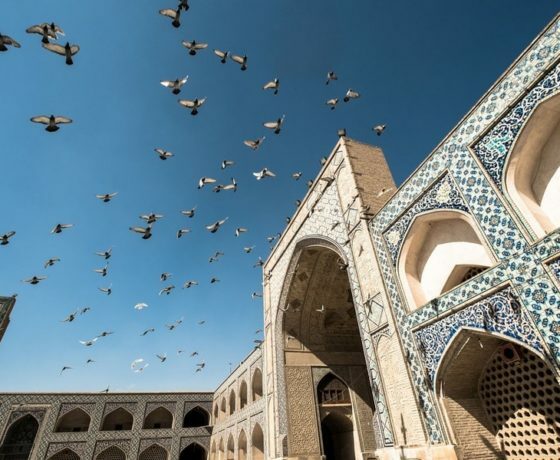 Whether you choose from one of the many Iran tour packages we offer, or whether you decide to take advantage of our incredibly popular customized Iran tours from UK, you can rest assured that it will be an experience you’ll never forget. 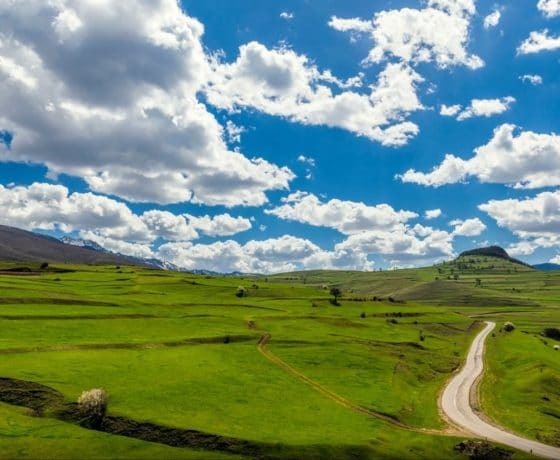 Best of Northwest of Iran in a very well planned 7 day tour with accommodation of your choice and a private vehicle and tour guide. 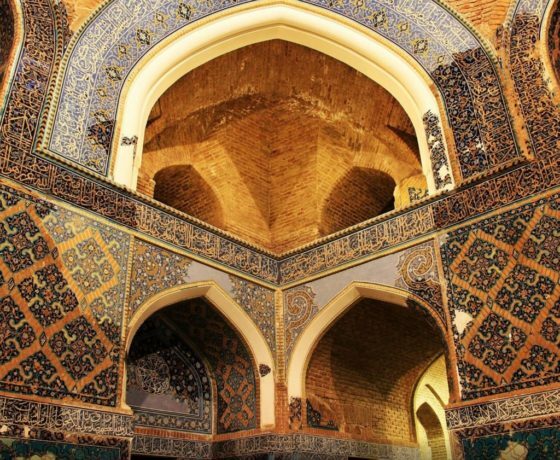 Explore Iran through a 15 day itinerary visiting magnificent UNESCO heritage sites from Tehran to Tabriz and Ahvaz. 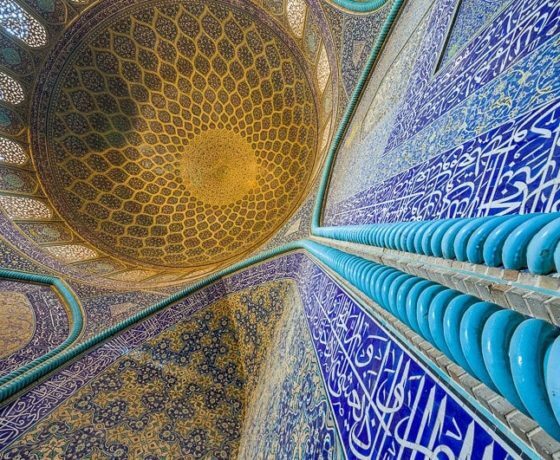 A magnificent itinerary allow you to explore history, unique lifestyle, culture and modern side of Iran. 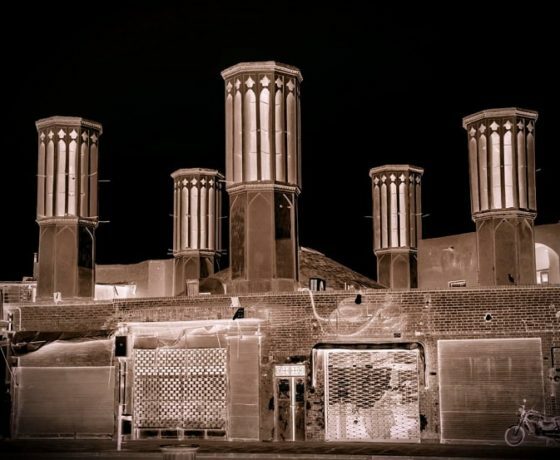 Iran Impression tours designed and planned for travelers who wish to see best and must see tourist attractions and ancient sites of Iran. 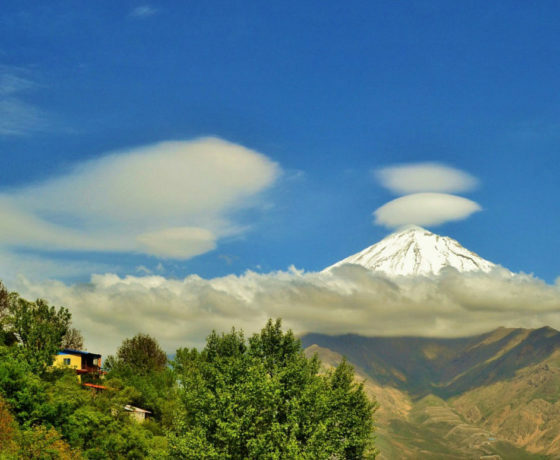 An 8 day adventure trekking through the magnificent northern Tehran to Mount Damavand. 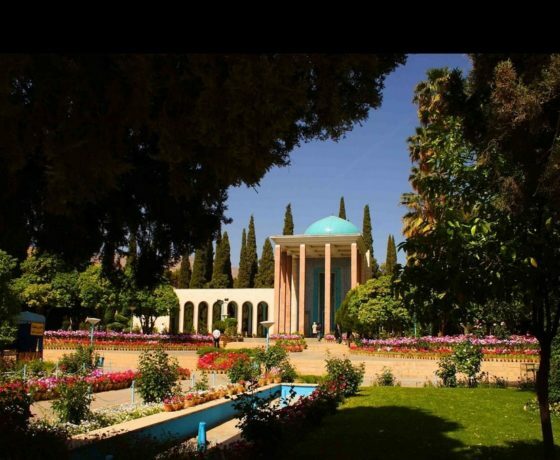 A very popular trip for Australian, a 15 day trip visiting Tehran, Yazd, Kerman, Shiraz, Isfahan, Abyaneh and Kashan. 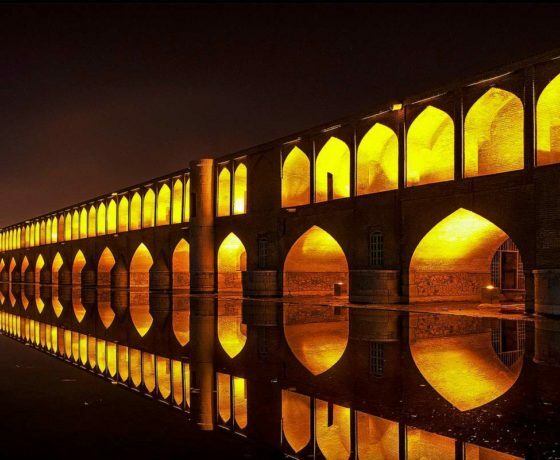 Whatever you want from your Iran tour, our team of expert travel advisors are ready to help. VIDEO → Is Iran Safe for British travelers? 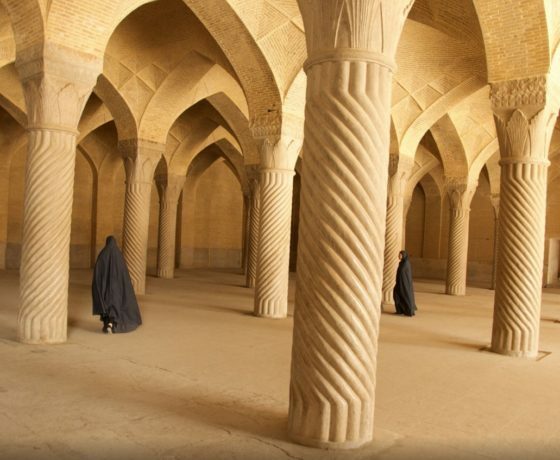 Every year IRTouring creates customized tours to Iran for hundreds of travelers coming from all around the world. We uniquely design each tour to fit the specific needs and desires of each individual group.